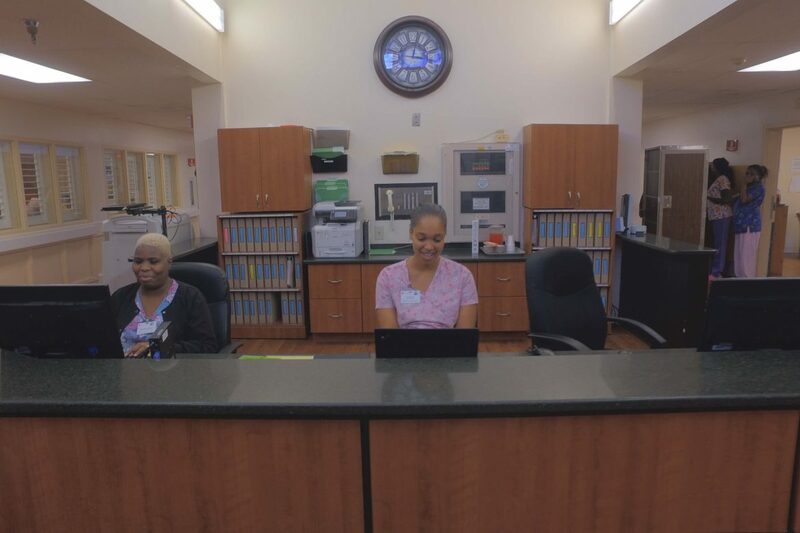 INTERESTED IN BECOMING PART OF THE BAY POINTE NURSING PAVILION TEAM? 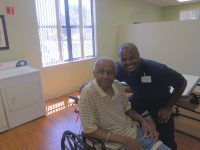 “Being a leader at Bay Pointe Nursing Pavilion, I see how the staff interacts with residents and families making them feel welcome. I am glad to see the staff helping residents make each day important and productive.